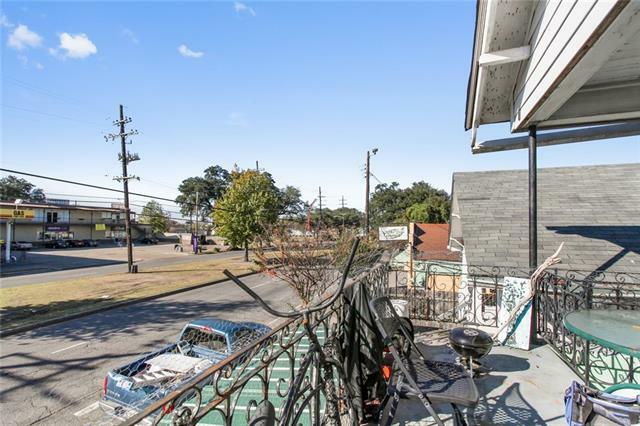 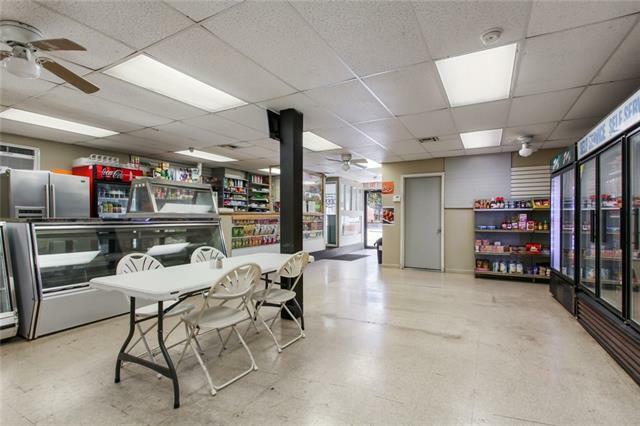 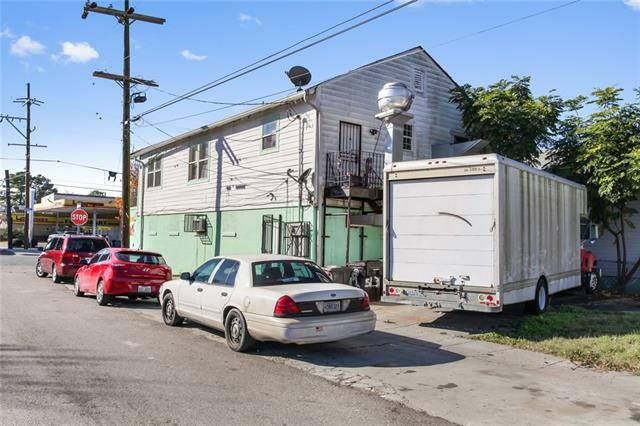 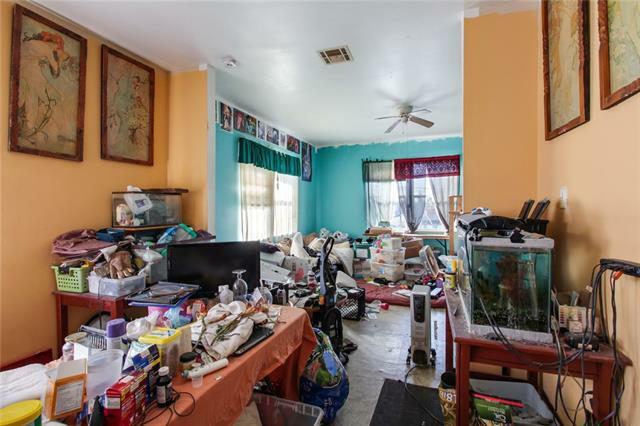 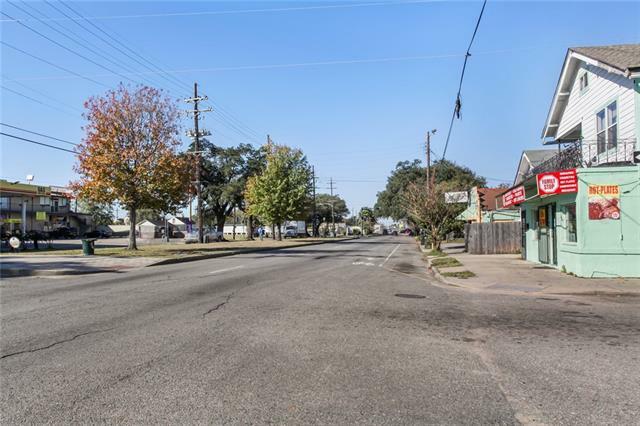 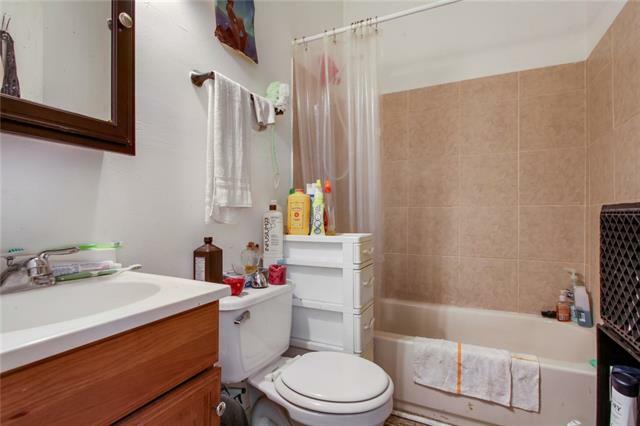 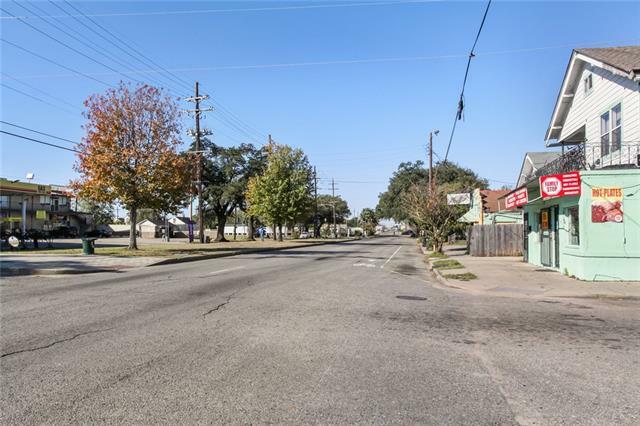 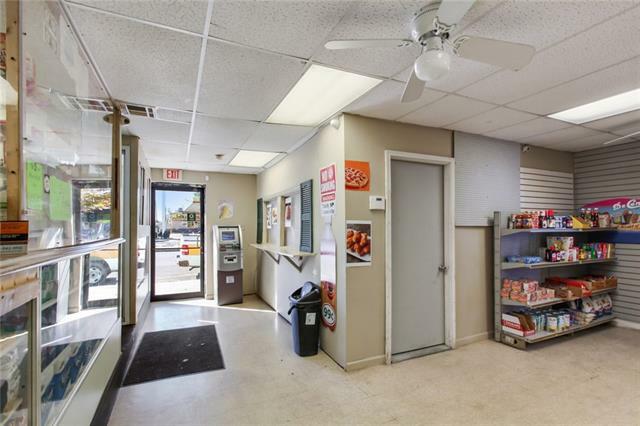 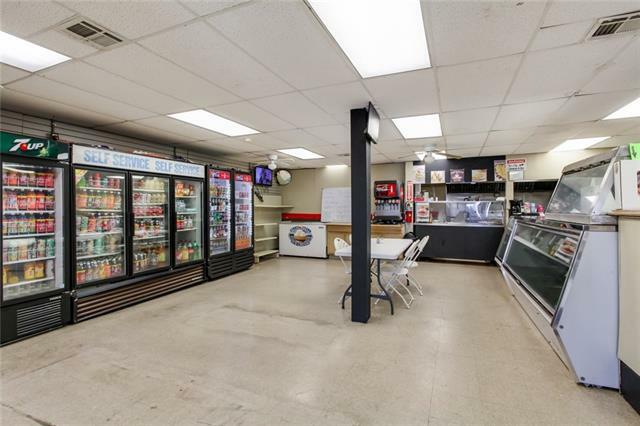 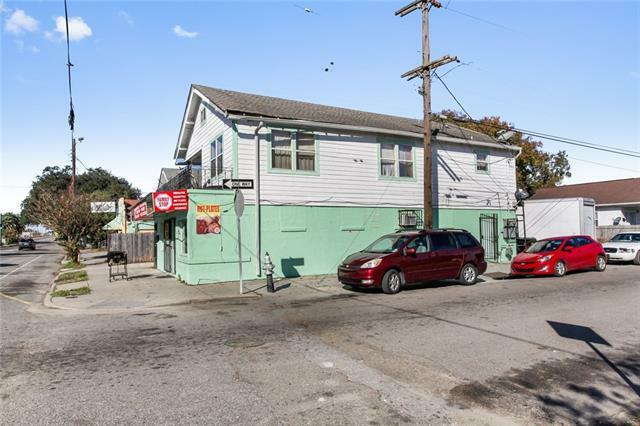 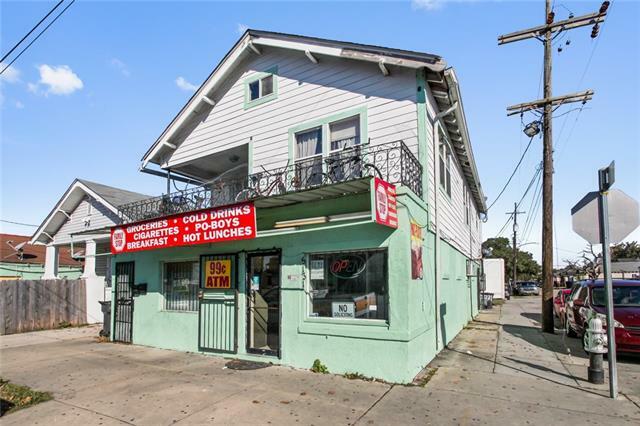 St Claude Ave commercial cornerstore on the ground floor, with 3 bedroom 2 bath residential upstairs. 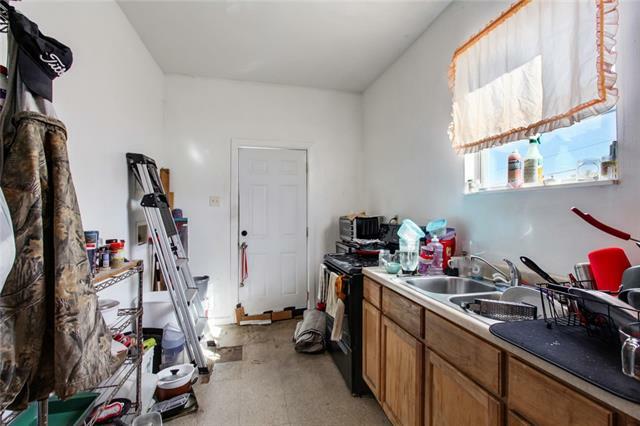 Business included! 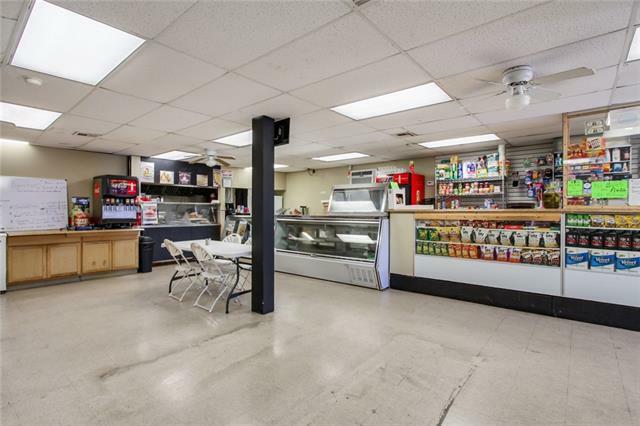 Multiple business options available. 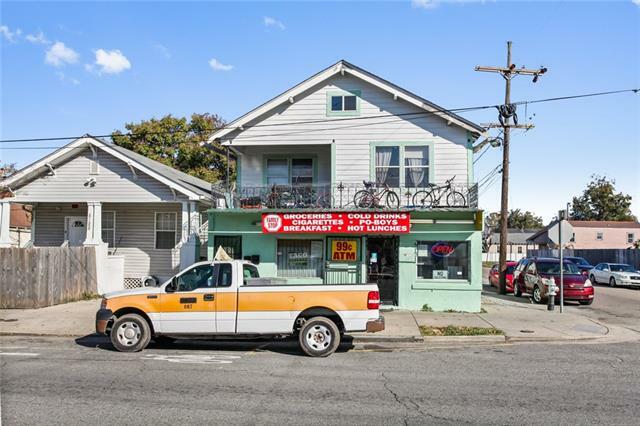 Property zoned HU-MU and a variety of commercial uses. 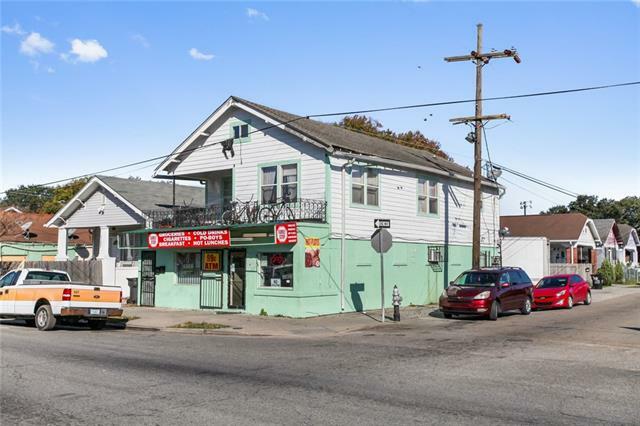 Current owner has approved to sell package liquor.